Do you have an old mattress that you would like to dispose of? It is a tricky affair because mattresses are big and difficult to carry around on your own. In addition, mattress disposal management is not straightforward because you cannot just throw it in the garbage. If you can somehow manage to do it on your own, you will have to take lots of effort and time to achieve your goal. We understand how difficult getting rid of a mattress can be, and that is why at South Bend Junk Removal, we provide old mattress disposal services. • Call South Bend Junk removal and book an appointment with us. • Our team of professionals will come by your house at a specified time. • When we get to your place, all you have to do is show us the mattress that you want removed, and we will provide the mattress removal price upfront. • Once you give permission to proceed, we will haul your old mattress away and clean up the area. • We will deliver the mattress to any mattress recycling centers that we can whenever possible. Disposing of a mattress is not something that is as easy as throwing it out with your usual trash. For one, you can donate the mattress to people who may need it. In addition, there are mattress-recycling locations where components of the mattress can become something else that is useful. To donate your mattress, you can contact a local charitable organization. 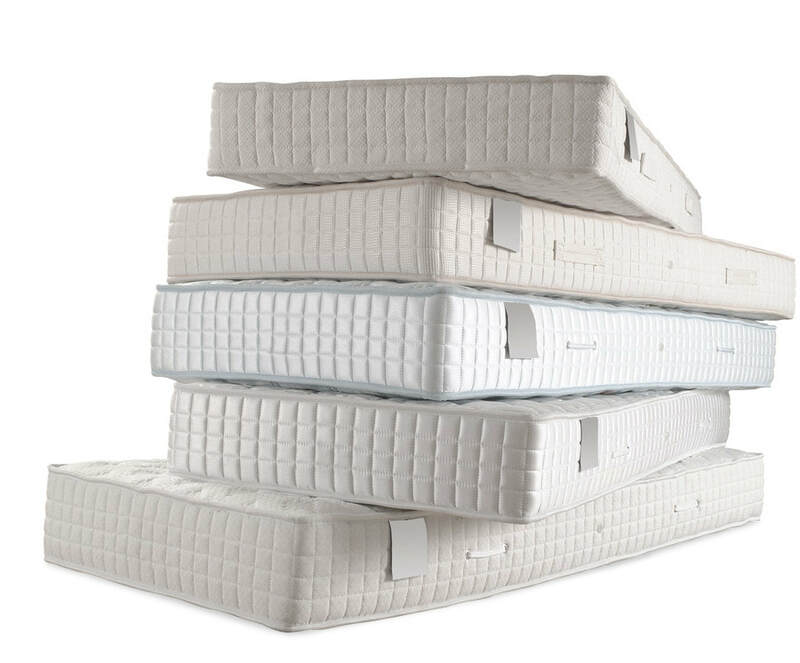 While at it, make sure that the mattress you want to give meets the organization’s standards first. Some charities may have their pick-up services for old mattresses while with others, you may have to get the mattress to them. If there you have mattress recycling location nearby, you can also take your mattress to them so that they can break it down and recycle its components. If none of the above works, you can contact South Bend Junk Removal and have us take care of everything for you. We will make everything easier for you by coming for your mattress and getting it away from your home within a short time. We will also make sure that it ends up in a charitable organization or a mattress-recycling centre when we can. Not sure about what to do with your old mattress or do not have the time to get rid of it? – Call us today, and we will be glad to come and pick it up for you. We will arrive at your place, you will point us to your mattress, and we will do the rest at a reasonable price.